A seriously chic take on the pyjama-look trend, the Chintz Pant by Sheike will be your new go-to! 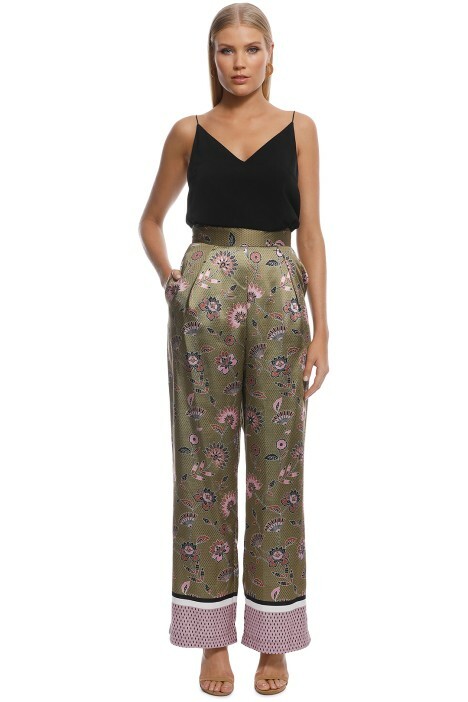 Accented with a modern chintz print, the high-waisted pants feature a defined waistband and wide-leg silhouette with contrasting printed hem. Effortlessly elegant and stylish, hire it for an upcoming work function or cocktail party. Look chic at your next work function by teaming the pants with a silk button-down blouse, chain link earrings, and a red clutch bag that’s available for rent. Head over to our blog for some tips on how to get ready for work functions! 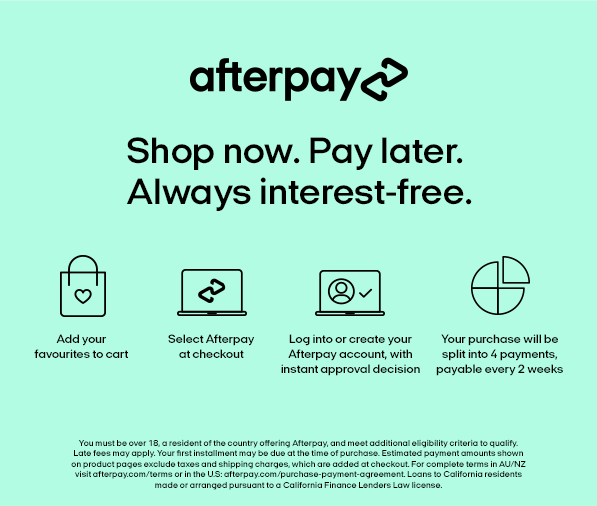 All products listed are in Australian sizes. Model is 177cm / 81cm-Bust / 64cm-Waist / 89-Hips. BUST: N/A. Refer to the size guide for specific measurements. LENGTH: This pant is floor length.